Microsoft will going to launch much awaited operating system Windows 8 on 26 Oct 2012 through world wide. Users can upgrade windows 8 pro for just $14.99 by Windows upgrade offer. 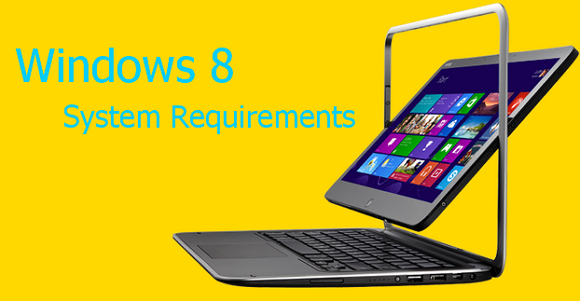 Are you ready to upgrade your operating system to Windows 8 before check your system compatibility to run Windows 8 on your PC.